It was also an interesting experiment in upscaling and revamping the stall space plus great to see the phenomenal Red Arrows et al performing daily, if a little loud on the eardrums! 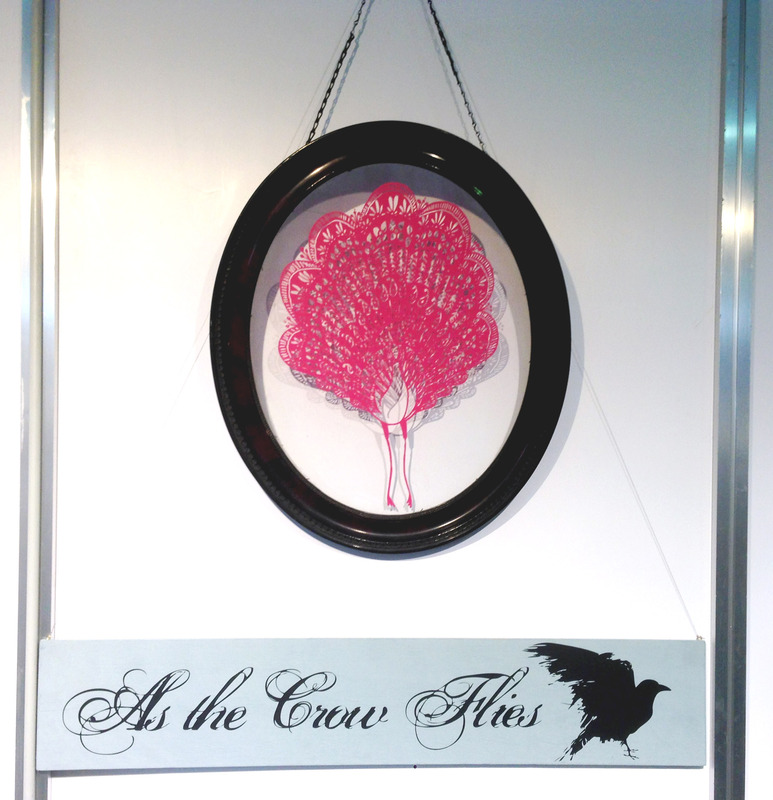 This entry was posted in ceramics, work and tagged arts, as the crow flies, AsTheCrowsFly, aviation, birds, bristol, brooches, ceramics, craft, creative, crockery, earthenware, exhibition stand, Farnborough, Farnborough International Air Show, flight, illustration, peacock illustration, planes, porcelain, pottery, Red Arrows, slip decoration, tea towels, work by beezerella. Bookmark the permalink.